Chatham Kent Gay Pride Association is a non-profit organization incorporated in the Province of Ontario that brings together members of the Lesbian, Gay, Bisexual, Transgender, Transsexual, Two Spirited and Queer (LGBTTQ) community, their friends, allies and supporters in celebration of the unique spirit and culture of our community by producing quality, inclusive and safe events and initiatives to celebrate. 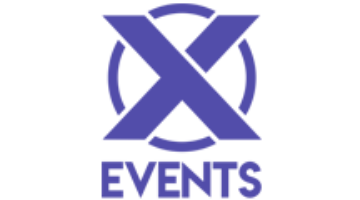 Chatham Kent Gay Pride Association strengthens the sense of community and contributes to the health and overall well-being of persons in the LGBTTQ of Chatham-Kent and surrounding communities. We believe in the value and dignity of everyone. That means we see people for who they are as a whole instead of assigning labels. In our view, how one self-identifies their own sexuality is simply one of the many countless qualities that define each and every human being. We do not concern ourselves by concentrating on things like sexuality, age, ethnicity, physical attributes, mental ability, socio-economic standing or background, social affiliation, religious beliefs or cultural background. To us, each of these things are simply ingredients in the rich diversity of humanity. We believe that focusing on such things is to focus on a label, and that labels turn the wonderful complexity of humanity into an impersonal, one-dimensional and oversimplified stereotype, which in turn fosters segregation, ignorance, exclusion, and hate. We believe in our community, and in the good people of Chatham-Kent. We believe in encouraging people to achieve the best of their ability no matter what. We believe in our volunteers, and we know how important they are in our association. They are the heart and soul of our organization, and their involvement is really the community’s way of saying they are with us. We believe in open transparency and to always maintain the highest ethical standards. We expect the same level of ethical standards in our business dealings. We believe in smart business, and to conduct our affairs fairly, openly, transparently, and with accountability. We also believe that just because we are a non-profit that does not prevent us from finding efficiencies and maximizing profit since those profits are reinvested back into our community. We believe in Chatham-Kent. We know the challenges this area faces but we can see beyond those challenges and we recognize the many good qualities this area possess, which we celebrate. 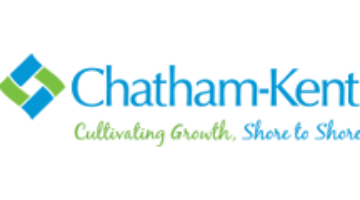 We can showcase Chatham-Kent, and we work to bring others in to see for themselves the many wonderful things about our area and its people.